Employers have a general duty to provide information, instruction and training to all their employees (see Section 2(2)(c) of the Health and Safety at Work etc Act 1974). This requirement is subject to the ‘so far as is reasonably practicable’ proviso, so an employer is able to consider the costs and benefits of training in relation to the risks involved. 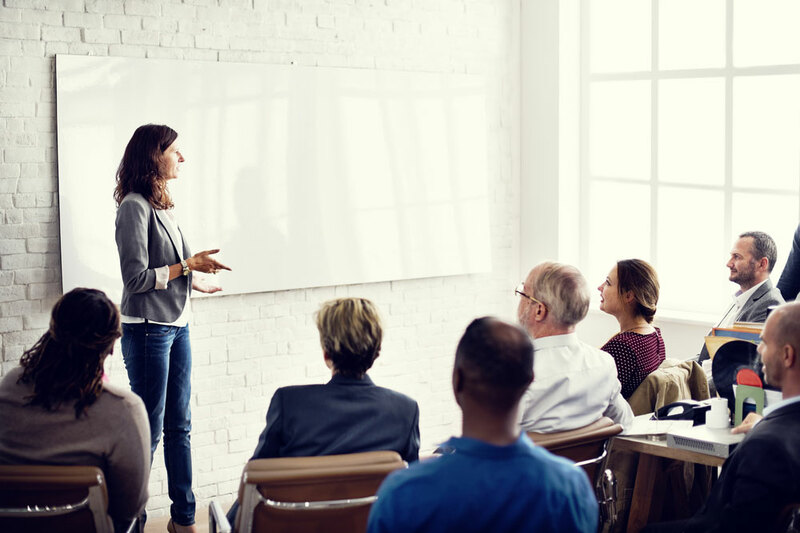 This training must be kept up to date and refreshed, with the requirement that it is repeated periodically and takes place during working hours. Further to that, the employee must also inform the employer of shortcomings or dangers which a person with that level of training should be aware of. Competence is developed by instruction and training, or may have been acquired through experience, or ‘bought in’ through specialist contractors – for example, lift engineers or fire detection companies. A senior manager should be identified in the health and safety policy with overall responsibility for training. Line managers should be accountable for training within their own areas of responsibility, i.e. for ensuring that staff attend training in accordance with the organisation’s training programme. It will be necessary to repeat training periodically in order to avoid complacency and a decline in skills. Competency will reduce if skills are not used regularly (e.g. emergency procedures). Special attention should be given to employees who occasionally deputise for others. As their skills may only rarely be used, they are likely to require more frequent refresher training. Where skills are used regularly, it may not be necessary to repeat entire training programmes and it may be more relevant to concentrate refresher training on key areas where employees are likely to develop bad practices through habit or complacency. Information from routine health and safety checks, accident and near-miss investigations and personal performance monitoring can help to establish suitable periods for re-training and the key areas where attention is required. Management should be involved in any incident investigation.